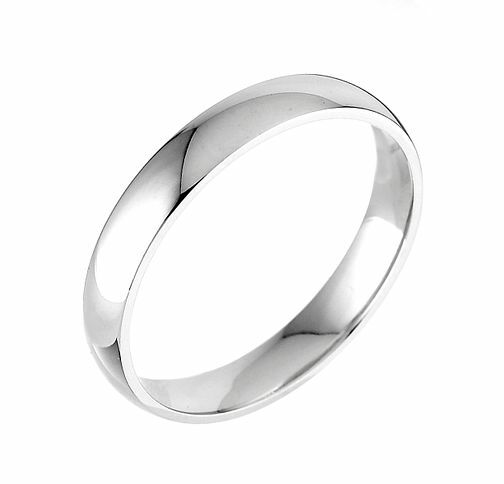 A modern and elegant 9ct white gold, 4mm, extra heavy weight, court ring. An ideal wedding ring for your happily-ever-after, and a stylish every day accessory. 9ct white gold 4mm extra heavyweight court ring is rated 5.0 out of 5 by 1. Rated 5 out of 5 by Ledge from Wedding Ring An excellent product. Arrived quickly and efficiently.